This past week was a wild one for sure. We had zone conferences, which considering the fact that they were 9 hour meetings it made for a long but a very fun week! The meetings we jam packed with great training’s on maintaining a balanced work, the atonement, public speaking skills, and then the training that we gave on finding people to teach. 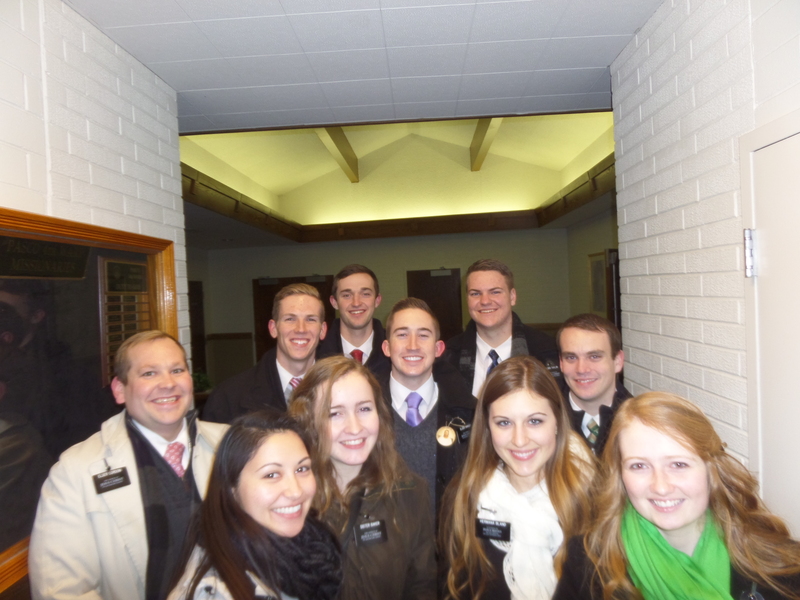 It is great to see all the missionaries that I was able to see all the missionaries that I have served around. This week we had a couple of miracles, but one in particular I would like to mention. to get to our dinner, but then I felt that I should at least see if she would be interested in hearing our message. it with me.” 20 minutes later we had taught her about he Book of Mormon and learned that she is about to graduate law school, and she is engaged and plans to be married after she graduates. Even though she is active in the Methodist church she was excited to learn more and said we could come back. She is very elect. Seeing as how we were then very late to our appointment we checked the address on the church app and realized that it was the first place we had gone to. Thank goodness we kept running though.